Generally, the LSAT is administered on Saturday mornings. However, taking the test on a Saturday is not possible for everyone. So, to accommodate, the LSAC has a special registration for test-takers that observe their holy days on a Saturday. You simply need to register through your LSAC.org account. Once you do, a hold will be placed on your account. Then, you’ll need to get a letter from your rabbi or minister, on official letterhead, confirming your religious affiliation. The last day you have to get the letter over to the LSAC is the late registration deadline for the test you want to take. Luckily, if you don’t get the letter in on time, you’ll get a full refund. Once you get approved, you can’t go back. If you decide you want to take the LSAT again, but this time you want to take it on a Saturday, you’ll be out of luck. You’ll automatically be registered to test on the special Sabbath Observer test date. This also means that you won’t need to send in another letter if you decide to take the test again. It’s good for as long as your LSAC.org account is active. You can avoid the hassle of getting an official letter altogether. 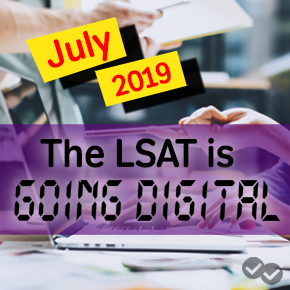 All you need to do is register for the June LSAT. It’s administered on a Monday. Give yourself plenty of time, and you’ll have nothing to worry about. Just figure out a few months in advance when you want to take the test, and then speak to your minister or rabbi as soon as possible. That way, you won’t have the headache and stress that comes with doing everything at the last minute. It’s much better to be early than late. For more information on Sabbath Observer test administration, follow this link to the official LSAC.org website. You’ll find everything you need to know to register for the test. 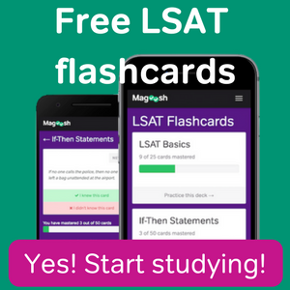 What are the Best LSAT Practice Tests? How Do I Cancel My LSAT Registration?